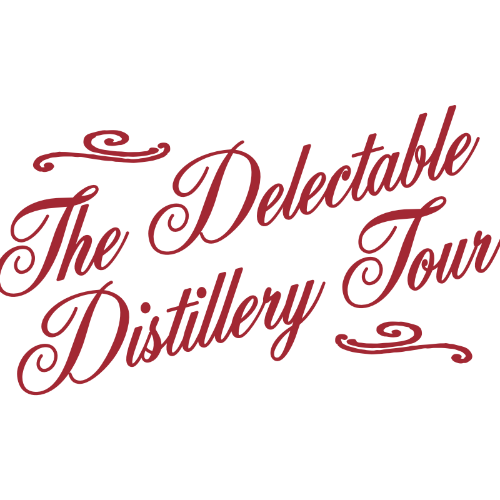 The Delectable Distillery Tour is a private walking tour through the historic Maker's Mark distillery, during which you’ll enjoy an exclusive five course bourbon dinner prepared by award-winning Louisville-area chefs and bartenders. Each course will be expertly paired with handcrafted cocktails featuring Maker’s Mark®, Maker’s 46®, Maker’s Mark® Cask Strength and Maker’s Mark Private Select®. Tickets for this four-course meal with cocktail pairings and a commemorative bottle are $130 – or $150–$160 with transportation from Bardstown or Louisville, respectively. (Ticket prices do not include 6% sales tax.) Multiple seating times are available, but tickets sell quickly, so be sure to sign up soon. To make the evening even better, all net proceeds will benefit APRON, Inc., a Louisville-based not-for-profit. Its mission is to provide temporary, limited financial relief to professional food-and-beverage-industry workers in the Louisville, Ky., metro area who are employed at locally owned establishments and experiencing financial distress due to illness, injury or other issue. Please make sure you are at the bus by 4:45. Drive, 40004, Bardstown KY. You should arrive back in Bardstown around 9. Please make sure you are at the bus by 4:30.